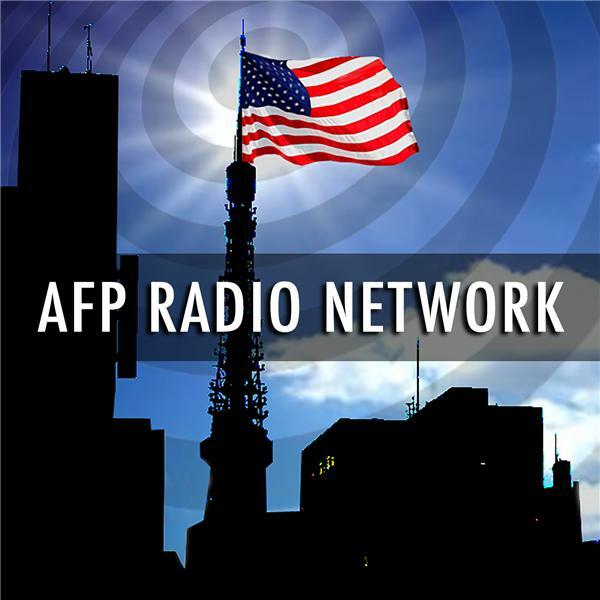 On this week’s The Farm radio talk show on the Overthrow Radio Network, host Chris Petherick will be discussing the looming U.S. House on fast track along with Wikileaks leaking of key portions of the secret Trans Pacific Partnership free trade deal. Tune in live this Friday morning, June 12, from 11 a.m. to noon ET or download the MP3 in our archives section. If you’d like to call in to talk with Chris, dial (347) 215-7292. See OverthrowRadio.com for more information.